The tested Fabarm XLR5 Waterfowler 28 inch comes well-presented in an included, $110 Integrale hard case, along with four choke tubes. The tubes are a 5/10 (Mod), a 7/10 (Full), and two 9/10 (Extra Full) tubes. As is the case with all Fabarm Tribore barrels, all choke tubes are approved for steel shot. Three of the choke tubes are flush, however one of the 9/10 choke tubes is extended. The extended portion is camouflage-finished to match the gun, a nice touch. Further, the camo extended choke is marked “Optimized Patterning With Steel Shot.” I have no idea what “optimized” means, of course, no one does, and no choke tube produces anything without being mated to a specific shell at a specific range. As measured by Skeets Bore Gage, the extended choke tube has .002 inch less constriction than the flush tube. What differences between pattern diameter there might be, or might not be only the pattern board can discern. We will find out, though. Contrary to the published spec, the XLR5 Waterfowler weighs 7-1/2 lbs. on the nose, not 7, and that's likely a good thing for the duck blind. The Fabarm L4S 26 inch weighs 6-3/4 lbs. for comparison. The Waterfowler trigger breaks at about 5 lbs. 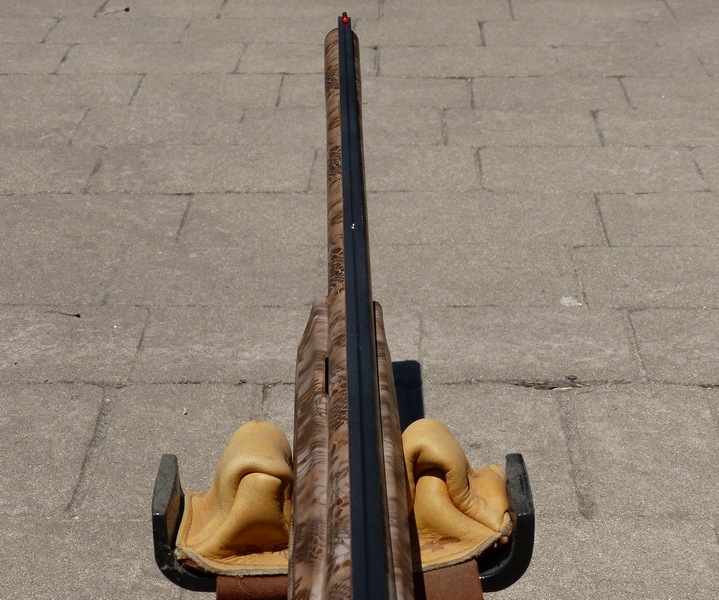 Fabarm did a clever thing with the rib, in this case the “Long Rib” that extends on top of the receiver inspired by the popular XLR5 Velocity LR target gun. The top of the rib is black, not camo, and that offers a very crisp reference point in your peripheral vision compared to just an all-camo rib. I'm surprised no one else thought of it, but as far as I know Fabarm is the first. It is just the ticket for those dingy, dusky, misty moments in the blind. 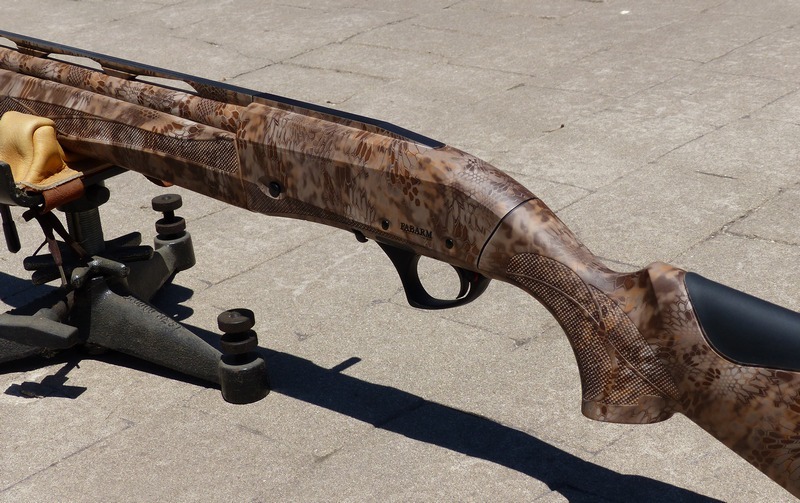 The Waterfowler comes with 28 inch or 30 inch barrels. Even with the tested 28 inch barrel, the gun is a bit muzzle heavy. With the “Long Rib” configuration, I do think that a 26 inch barrel would be ideal, for my applications. The overall fit, finish, and assembly of the Fabarm XLR5 Waterfowler, as you might expect, is superb. The combination of the molded-in but crisp checkering and the softer ('rubberized') overcoat gives the gun a very comfortable, no-slip, solid feel to it.